2018 Toyota Camry vs. 2018 Hyundai Sonata: Which is Better? The redesigned 2018 Toyota Camry has been making the rounds on the streets of Miami, and it’s clearly getting some attention—and for good reason! For one thing, this year’s Camry is more powerful and more dynamically styled. 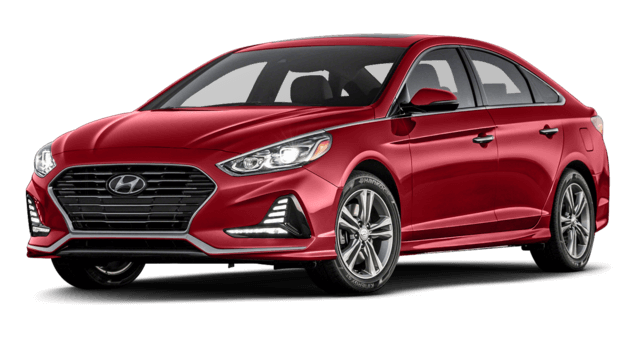 While the 2018 Hyundai Sonata remains a solid pick in the midsize sedan segment, a more detailed comparison of the two models shows the Sonata is no match for the Camry. 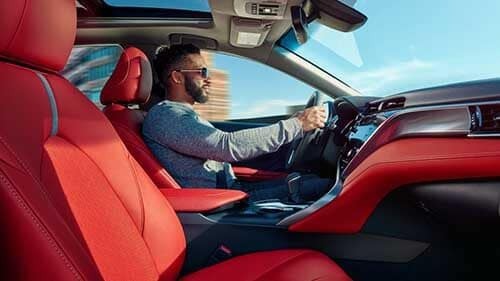 Learn more about both models here before taking the drive from Hollywood, FL to Toyota of North Miami to check out the 2018 Camry. The all-new 2018 Toyota Camry gets two powerful new engine options this year, beginning with a base 2.5L inline-four that puts out a confident 203 hp and 184 lb-ft of torque. It can also get up to an EPA-estimated 41 mpg highway and 29 mpg city. For those looking for even greater power, there’s also a 3.5L V6 that generates a commanding 301 hp and 267 lb-ft of torque. The Hyundai Sonata’s base engine is a 2.4L four-cylinder that makes only 185 hp and 178 lb-ft of torque, and even its top-of-the-line turbocharged 2.0L four-cylinder engine puts forth just 245 hp and 260 lb-ft of torque. Fuel economy on the Sonata also tops out at an EPA-estimated 36 mpg highway and 25 mpg city, falling short of the Camry’s numbers here as well. The Toyota Camry and Hyundai Sonata both cover the basics well in terms of safety. Regardless of which sedan you choose, you’ll get a car that’s equipped with front, side, and side curtain airbags, as well as front knee airbags. You’ll also get a standard rearview camera, traction control, and stability control. 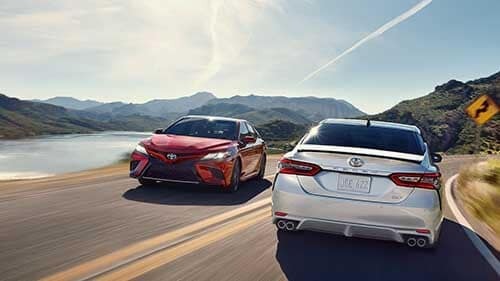 Still, while both models are offered with driver assist safety features, only the Toyota Camry is offered with them standard across all trims thanks to the Toyota Safety Sense™ P (TSS-P) package. 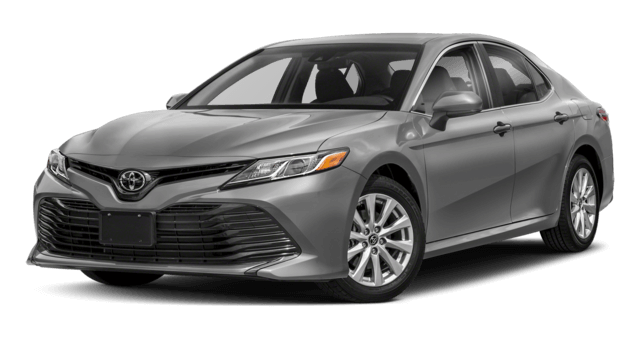 The newest iteration of Toyota’s popular midsize sedan is on sale right now at Toyota of North Miami, where we also have a selection of pre-owned Camry models you won’t want to miss. Shop with us to take advantage of perks like our Best Price Commitment and competitive financing options. Our dealership is located at 16600 NW 2nd Ave in Miami, FL, just 30 miles south of Fort Lauderdale. Contact us today to set up a test drive!